Dancing with the Stars is getting a "little" makeover. 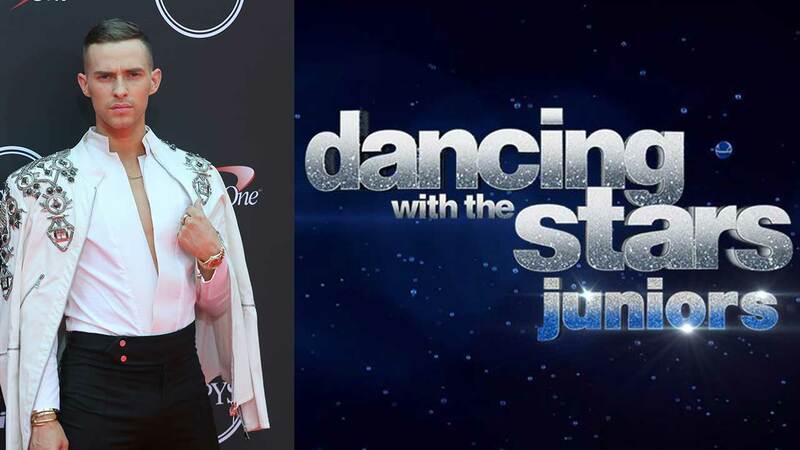 When Dancing with the Stars: Juniors airs in the fall, figure skater Adam Rippon will join choreographer Mandy Moore and pro dancer Valentin Chmerkovskiy at the judges table. All three judges have a connection to the original show. Moore has choreographed dances for the show. Chmerkovskiy is a longtime pro partner who has snagged the Mirror Ball twice. Rippon is the most recent celebrity winner, having won the all-athletes edition in the spring. Good Morning America announced the judges on Monday. The cast has yet to be announced, but it will include kid celebrities paired up with junior ballroom stars. A new season of the original Dancing with the Stars is also airing this fall. The cast for that has yet to be announced. Don't miss Dancing with the Stars: Juniors at 8 p.m. on Sundays on ABC beginning Oct. 7.